The grapes were carefully selected from vineyards in Clarksburg, California. 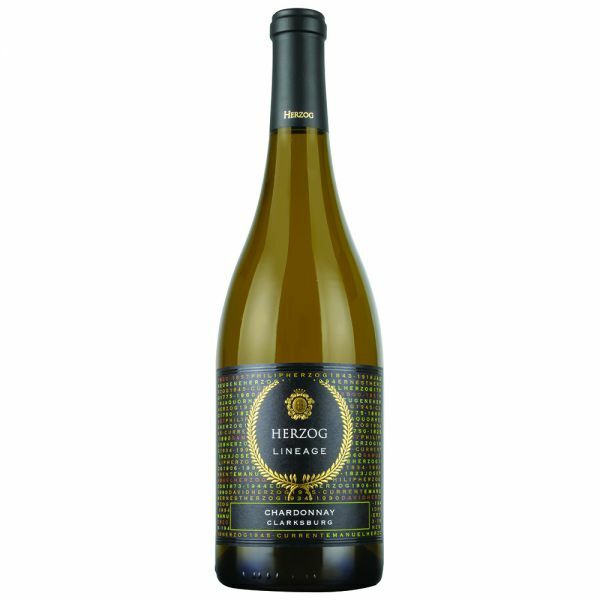 This full bodied and complex Chardonnay exhibits all of the elegant characteristics of the varietal grown in this renowed appellation with top notes of citrus and tropical fruit. Enjoy this wine slightly chilled with herb roasted chicken or almond crusted fish.